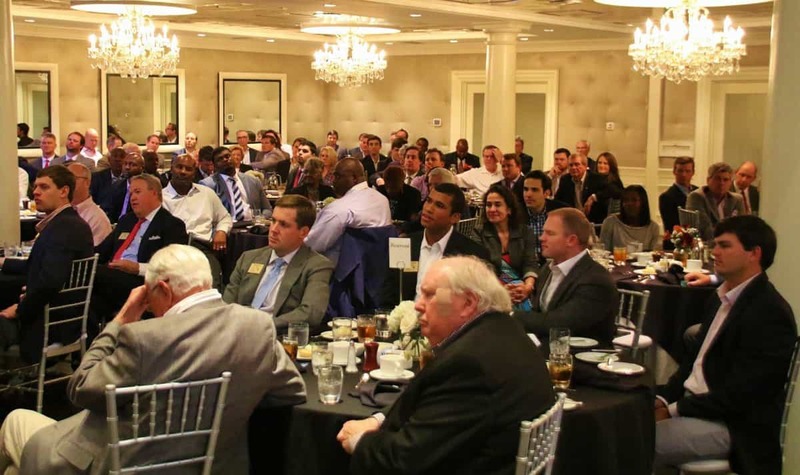 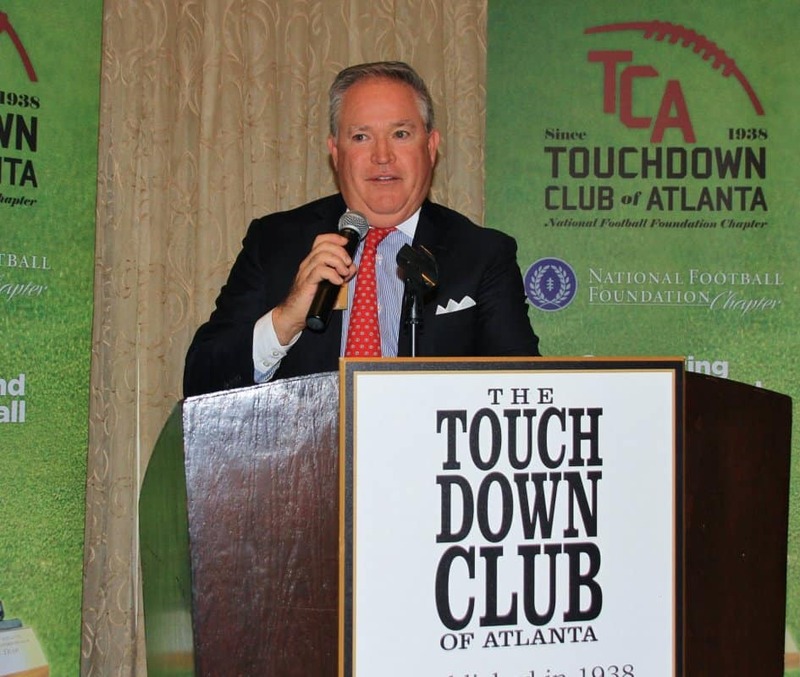 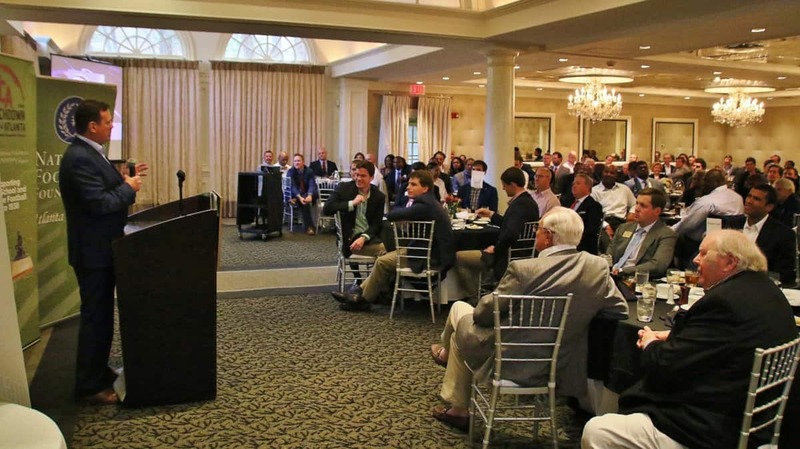 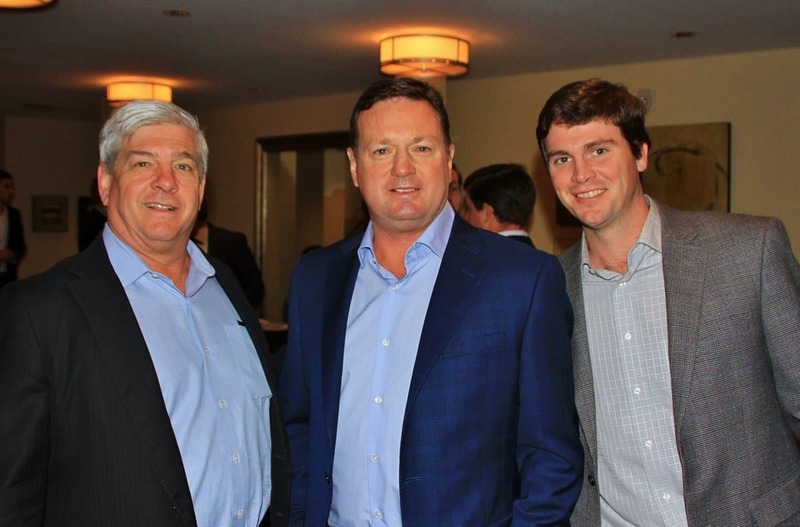 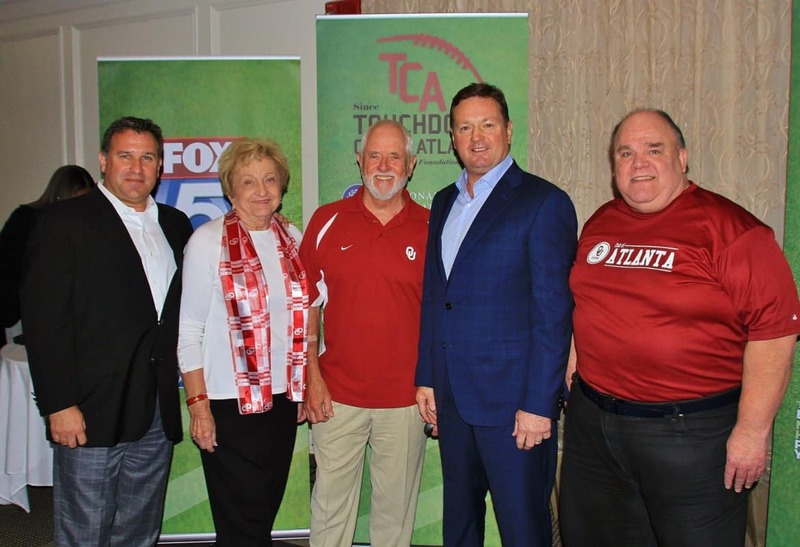 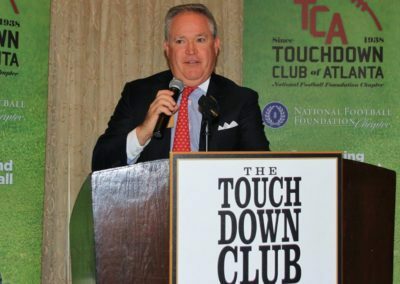 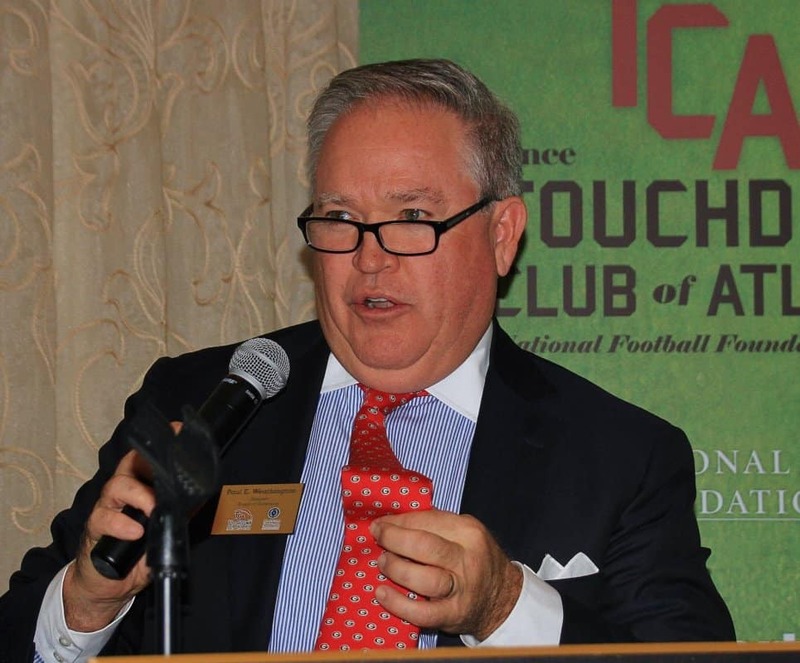 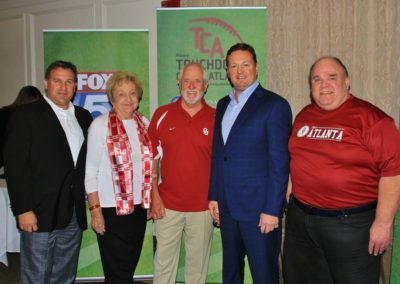 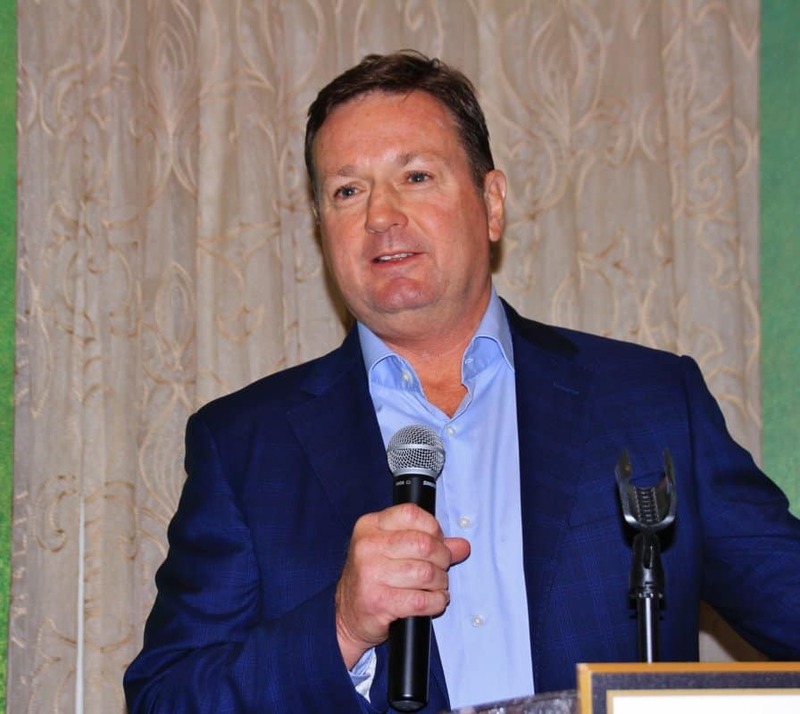 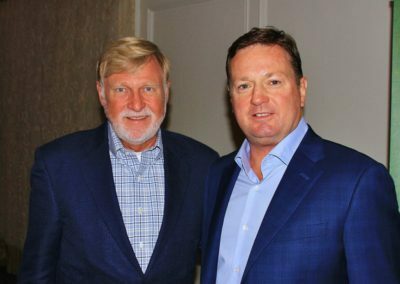 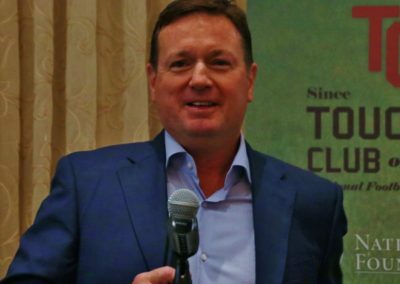 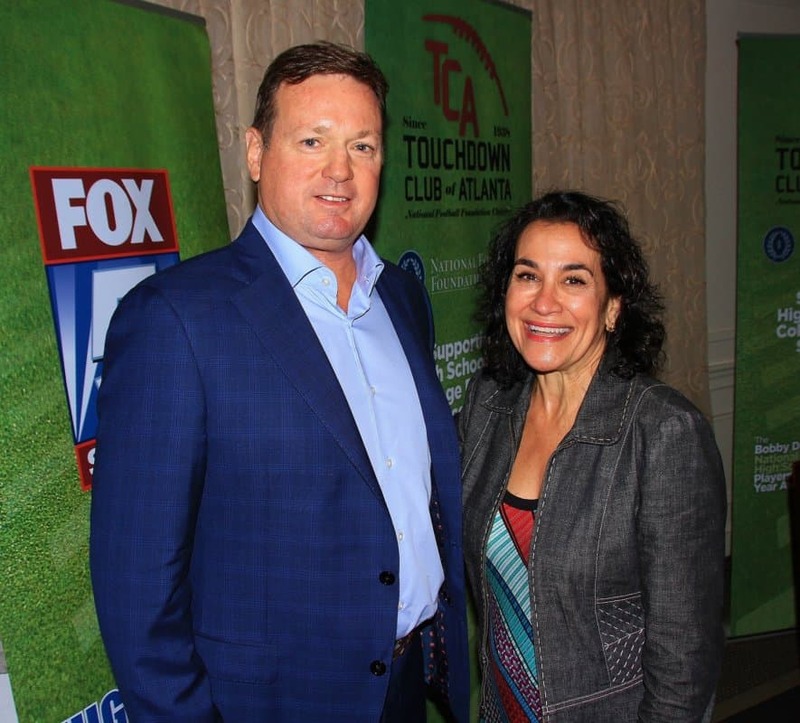 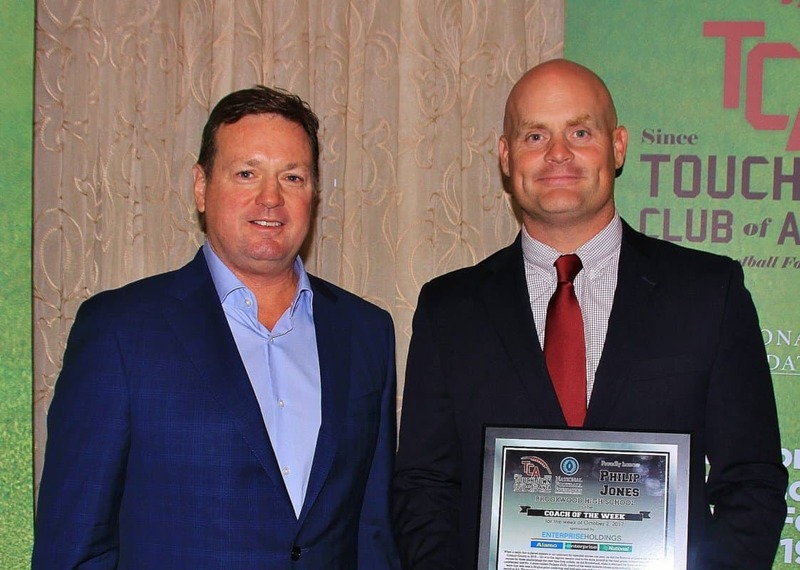 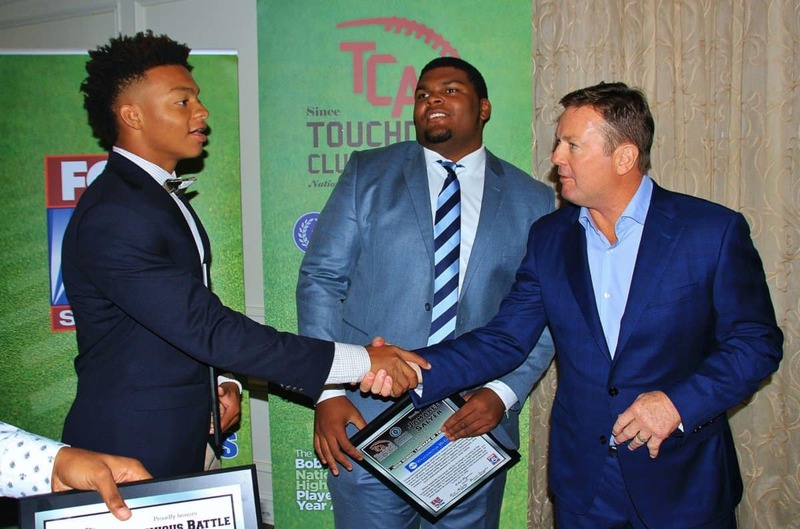 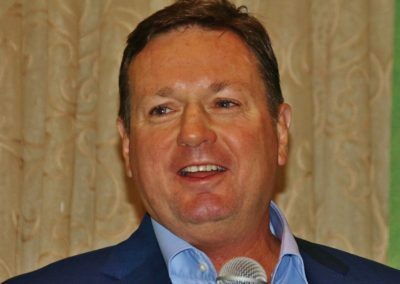 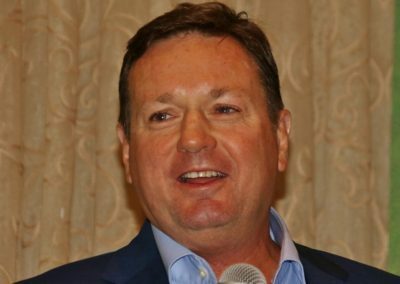 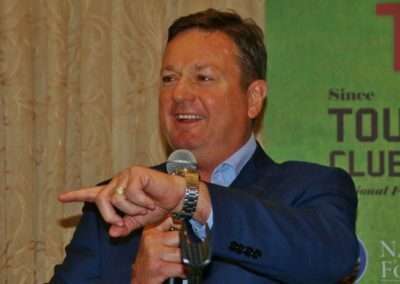 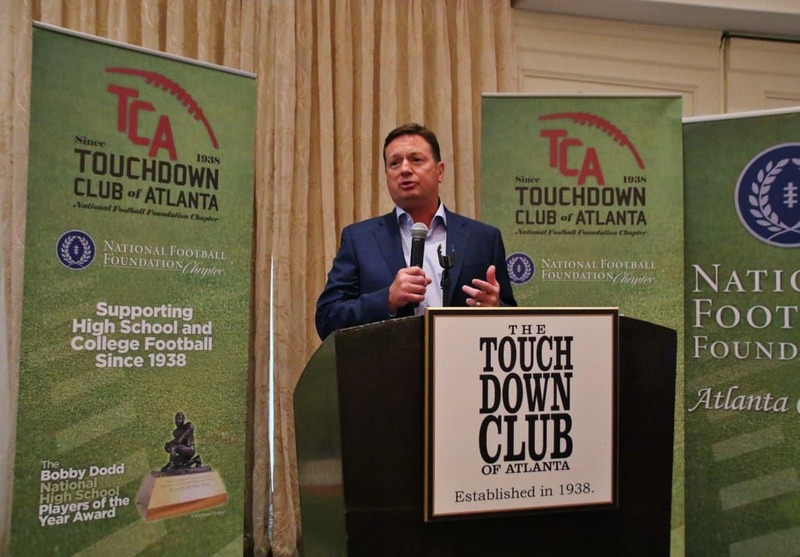 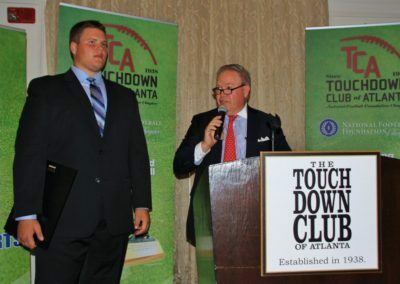 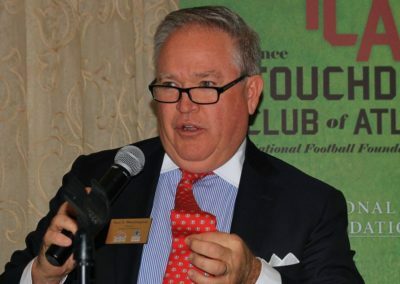 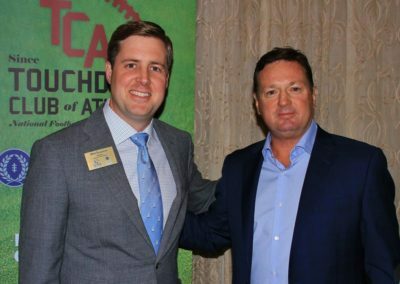 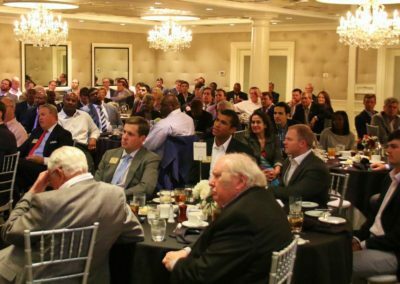 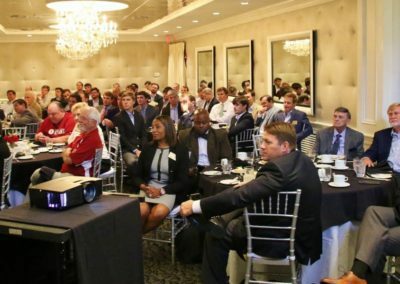 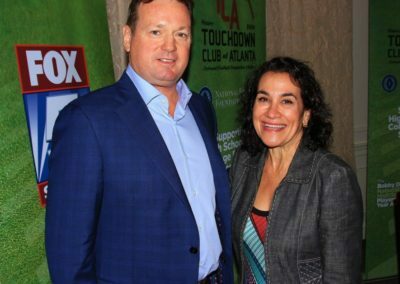 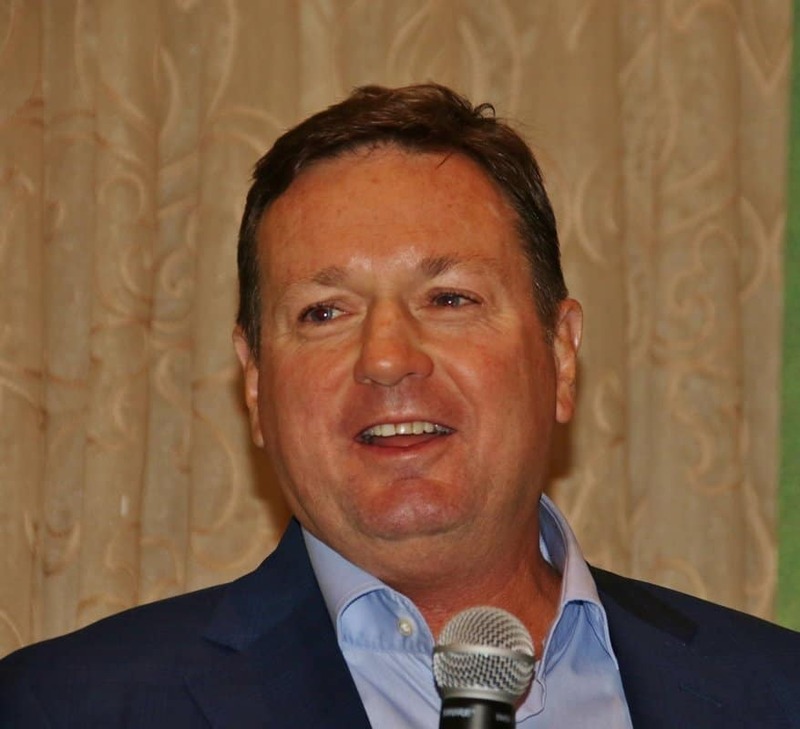 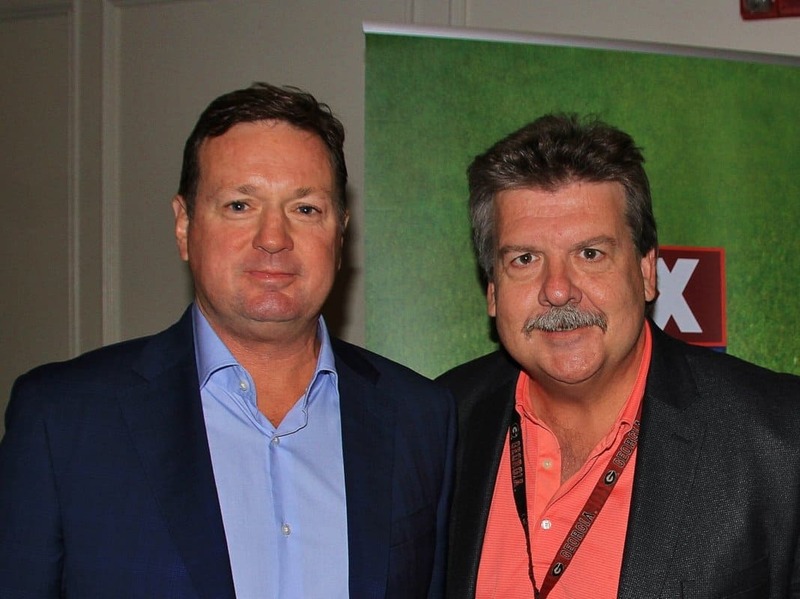 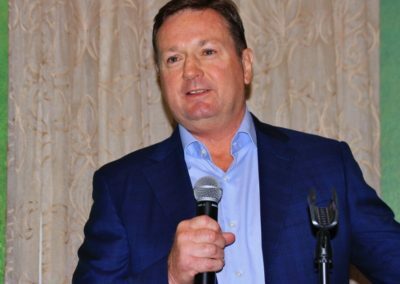 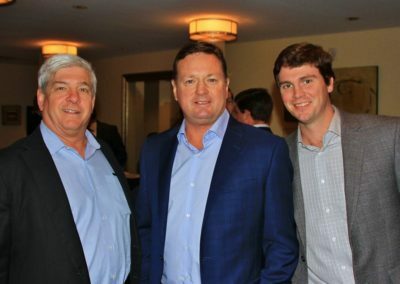 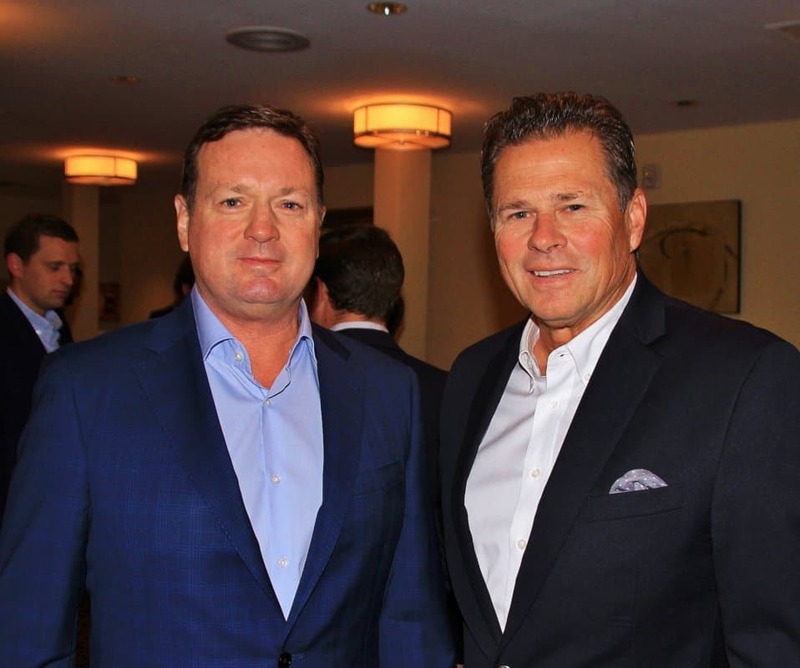 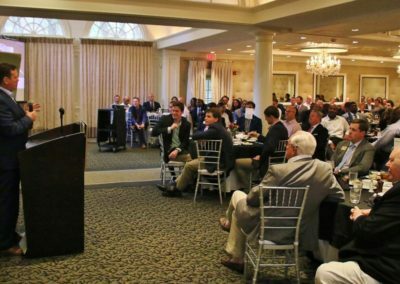 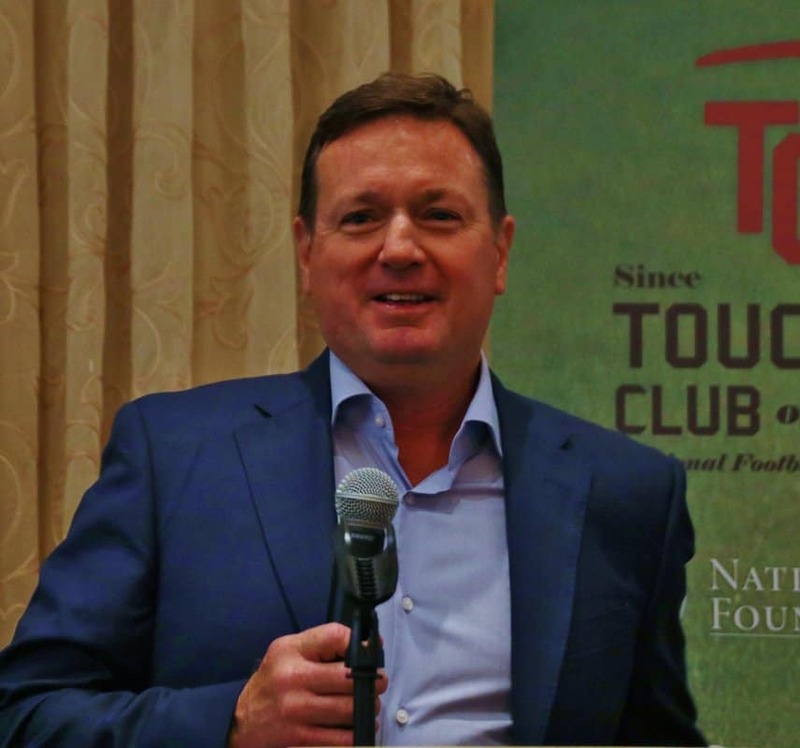 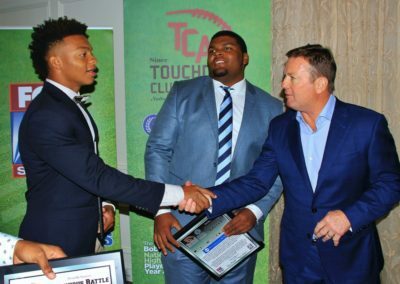 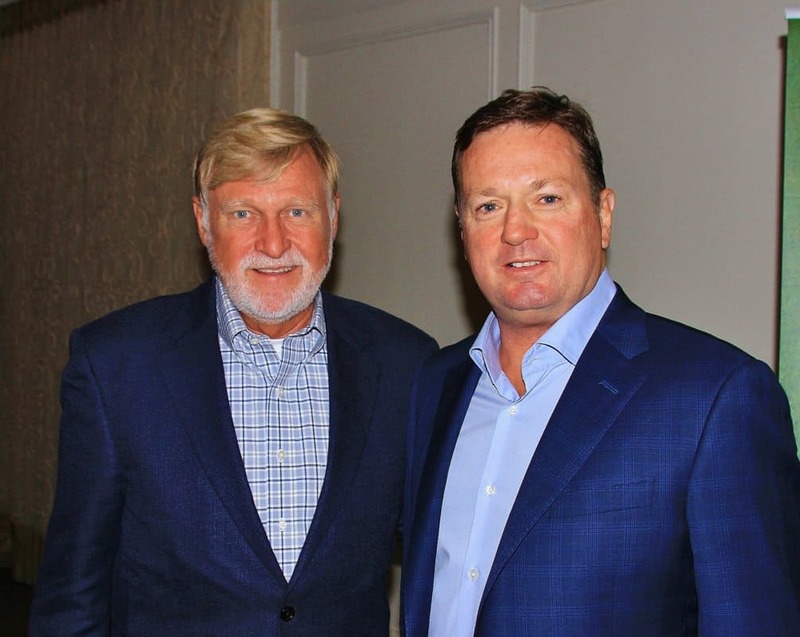 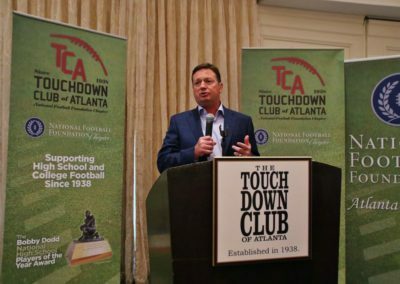 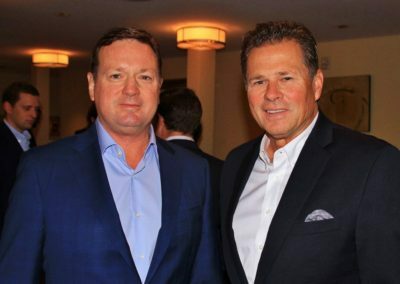 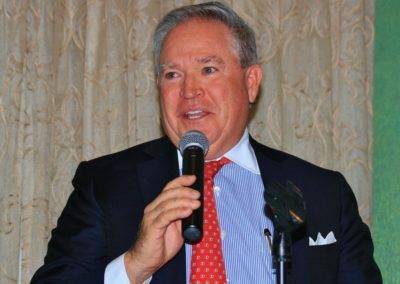 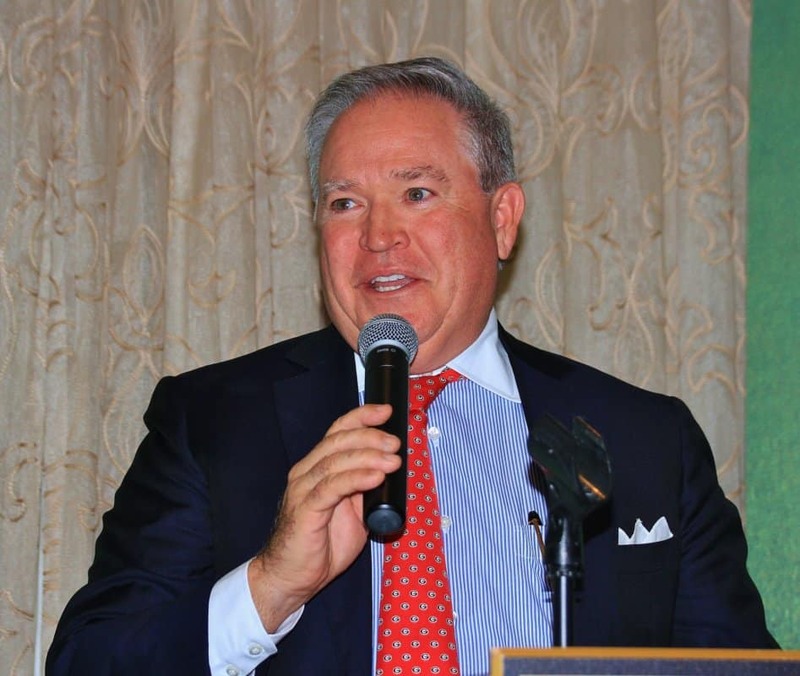 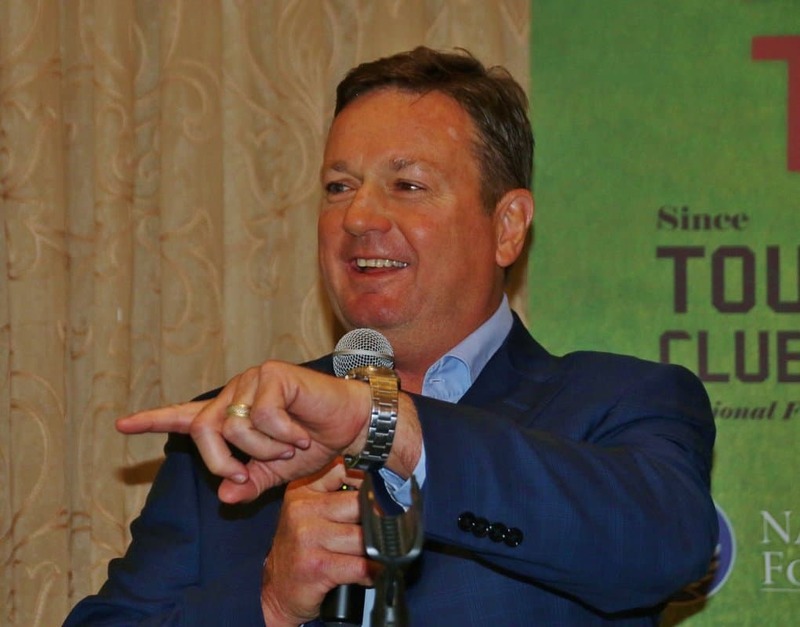 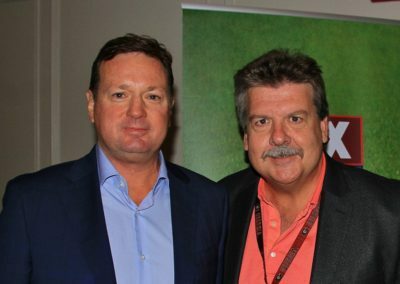 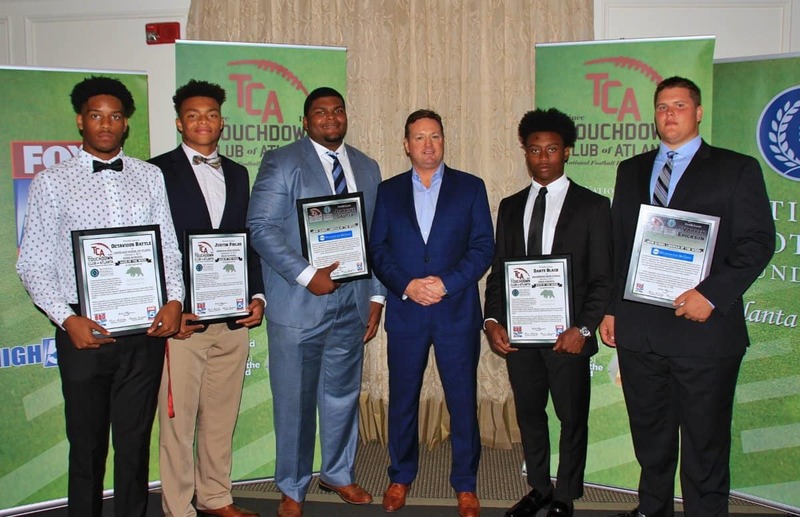 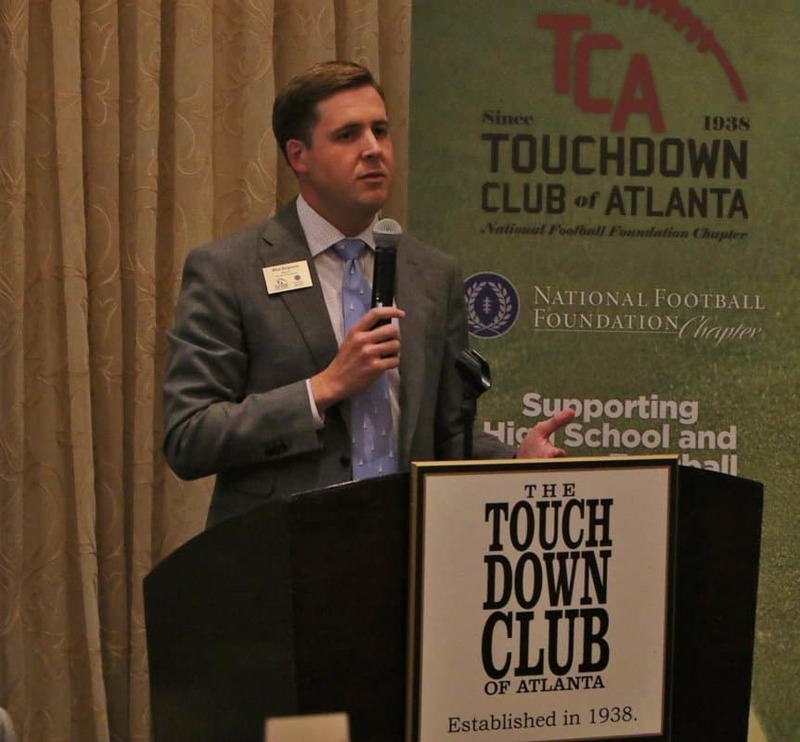 In a great, sold-out event at 103 West on October 2, 2017, the TCA hosted former head coach Bob Stoops. 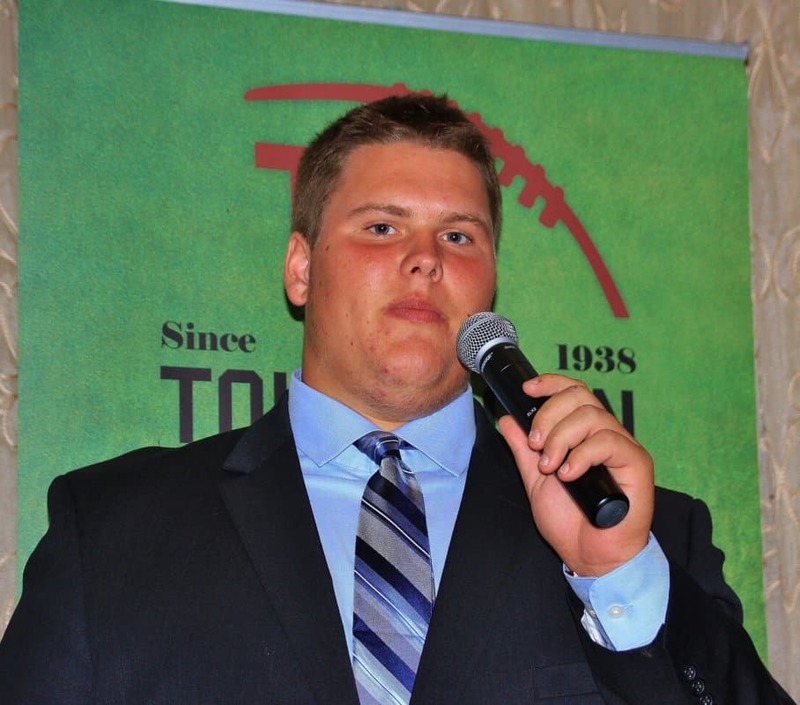 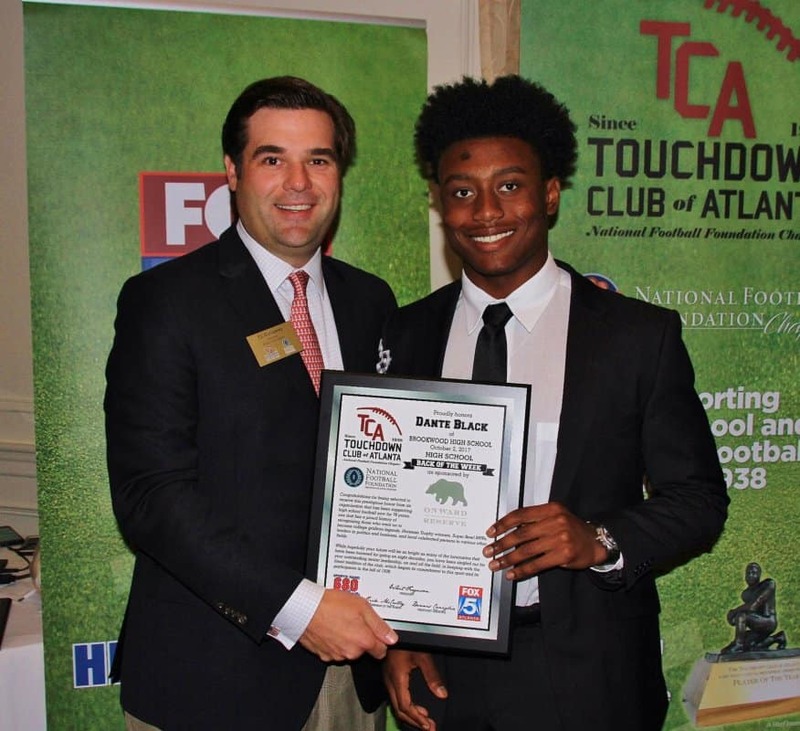 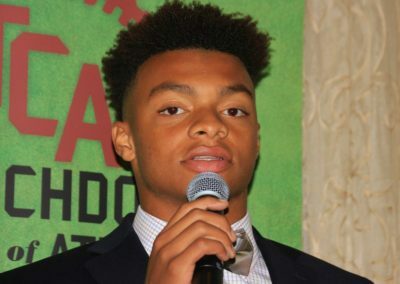 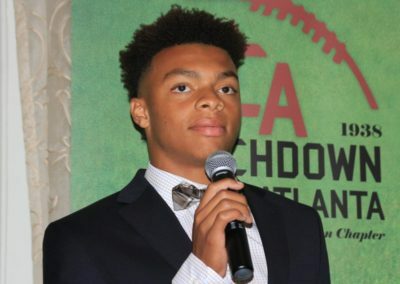 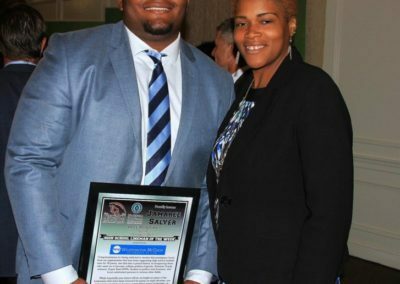 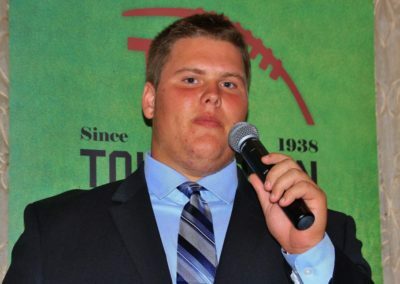 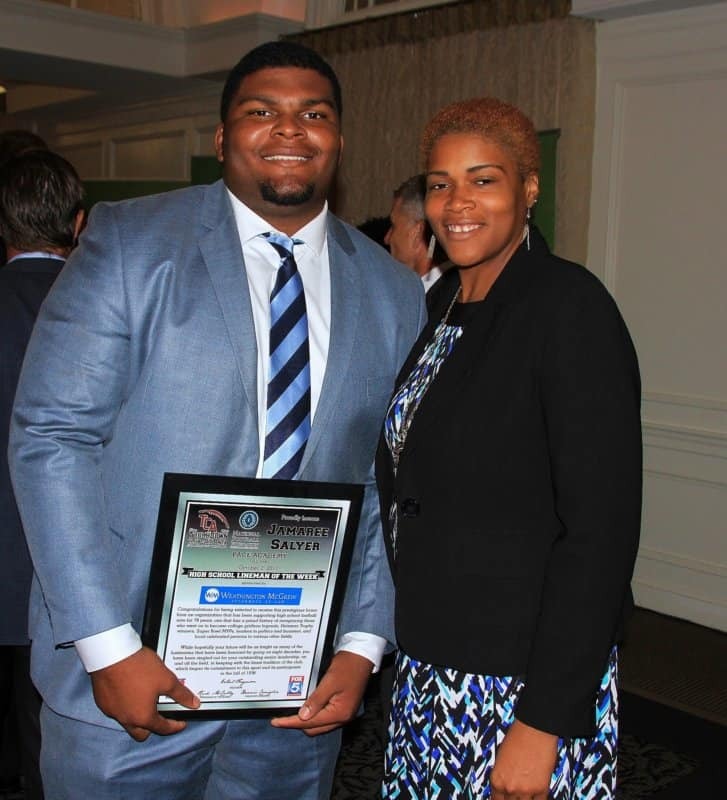 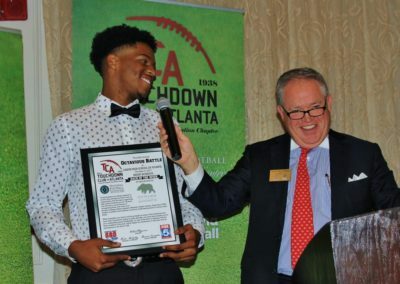 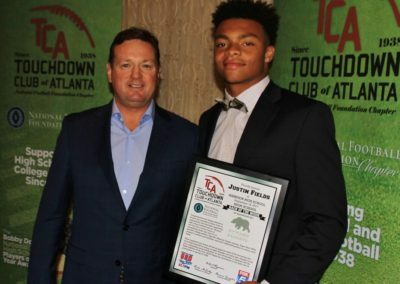 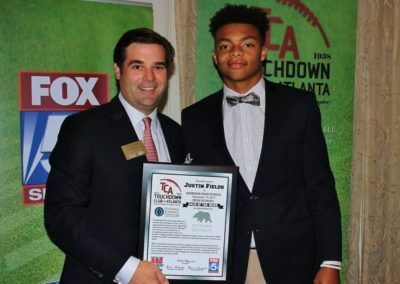 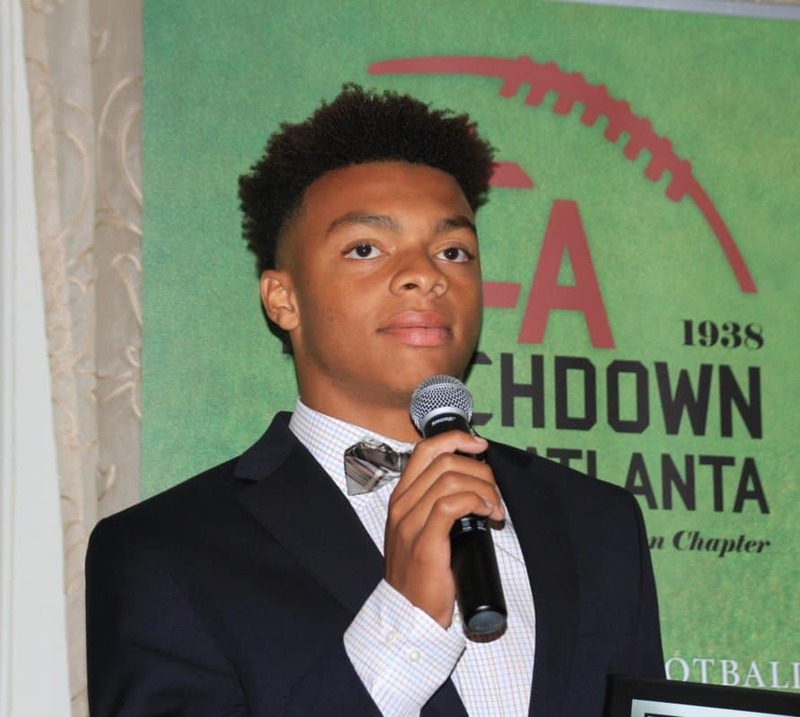 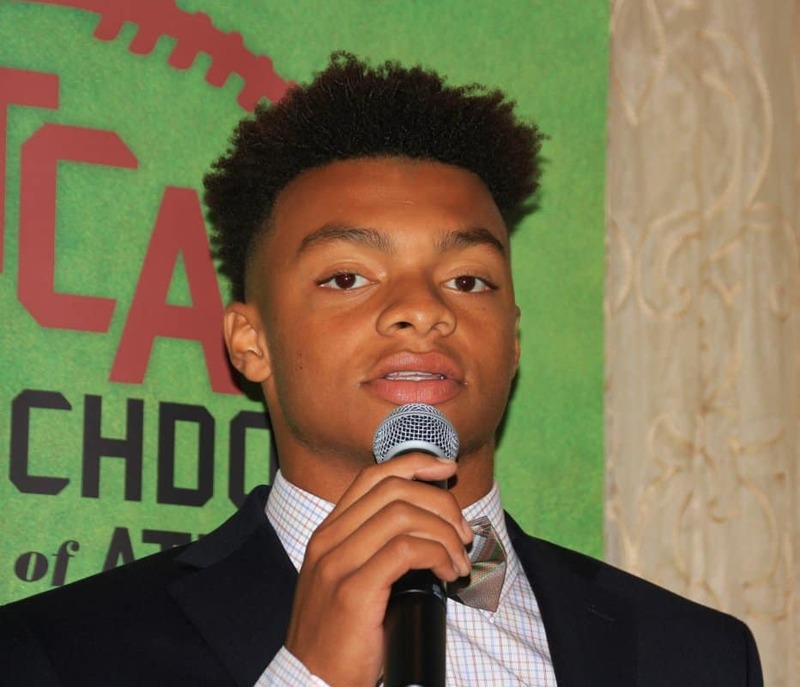 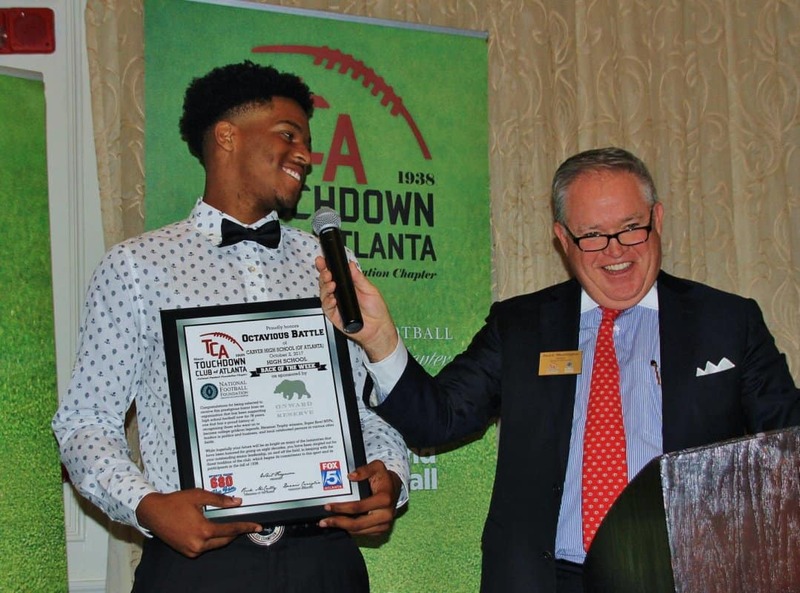 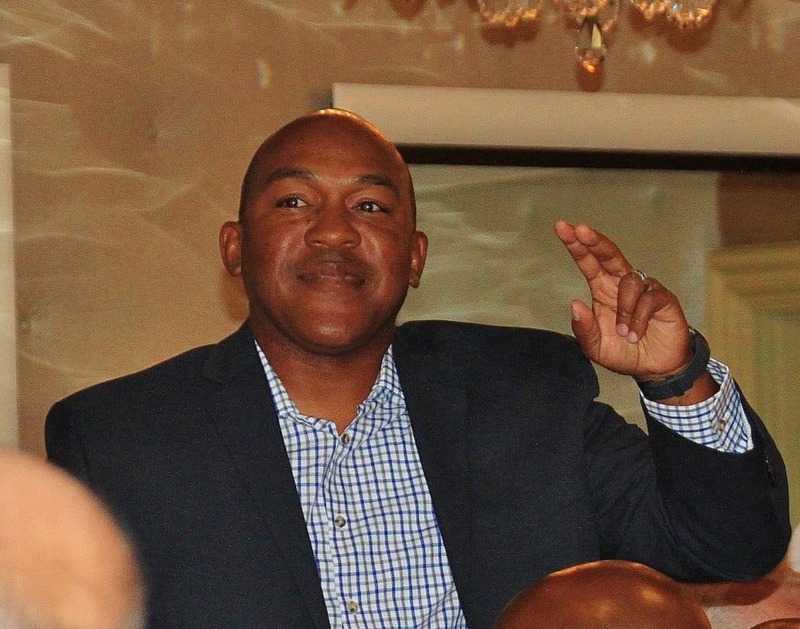 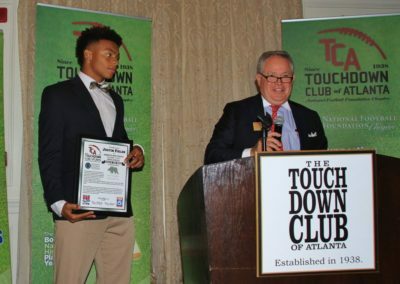 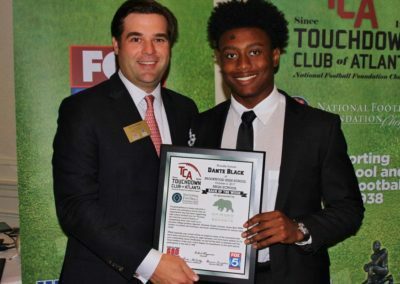 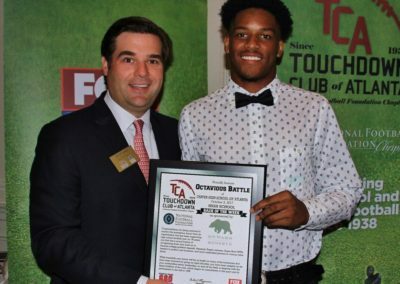 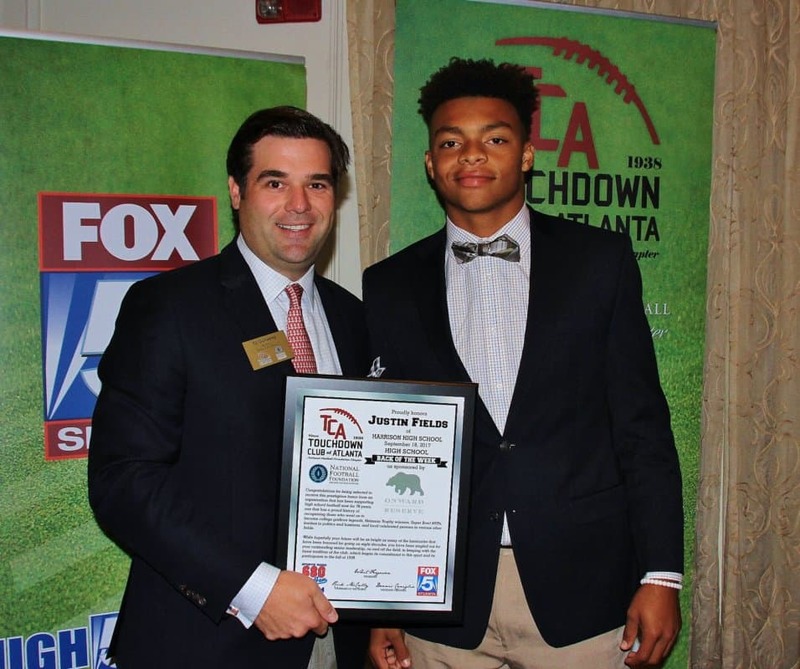 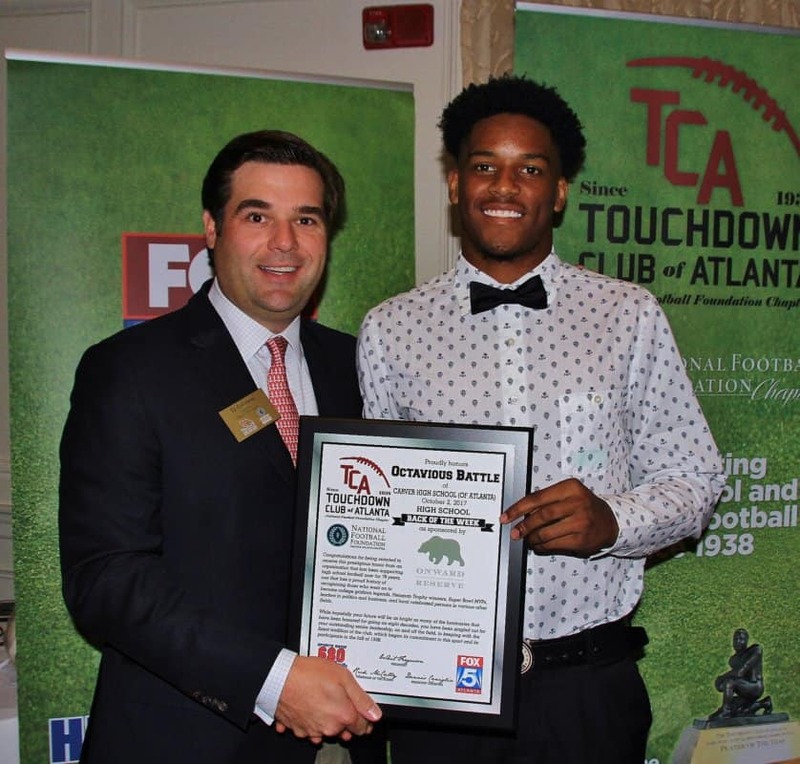 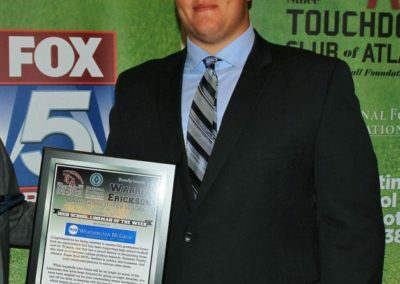 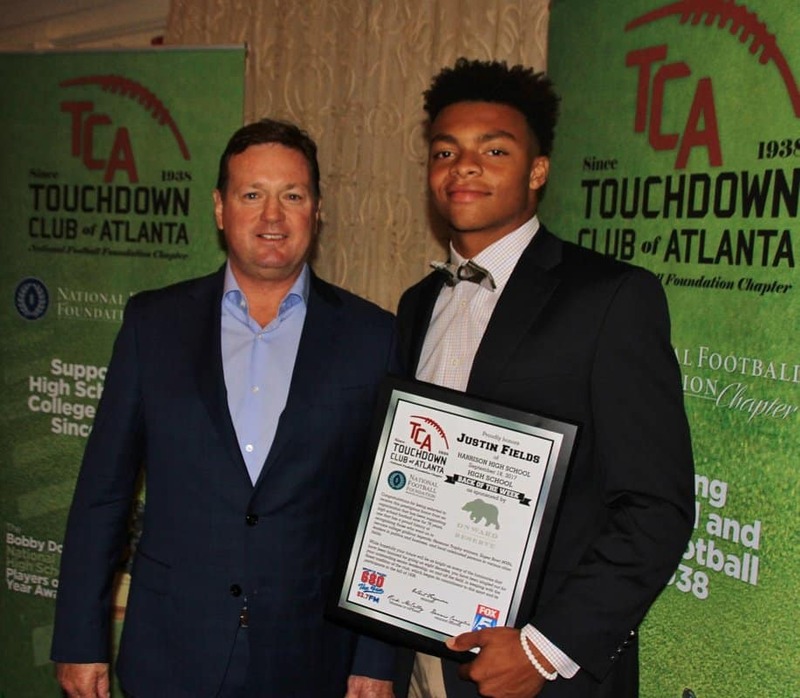 We were also fortunate to honor greatr players in Justin Fields- Harrison. 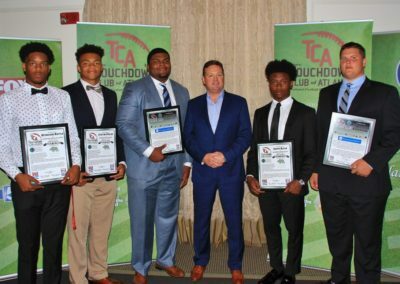 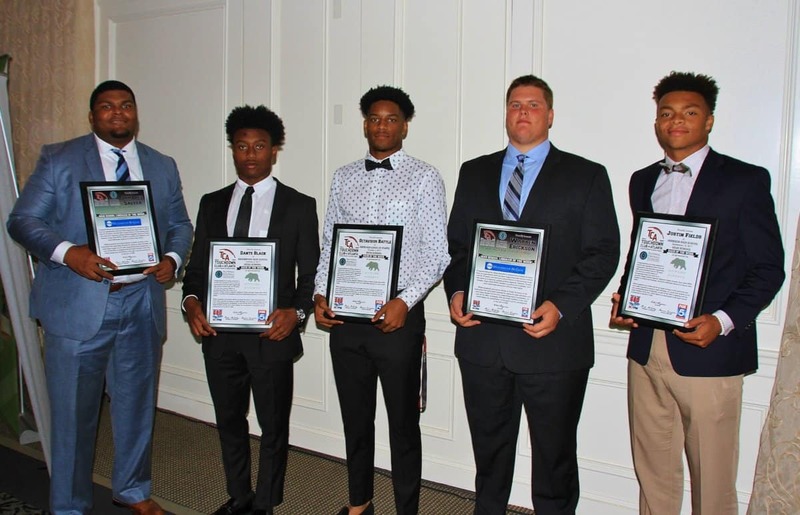 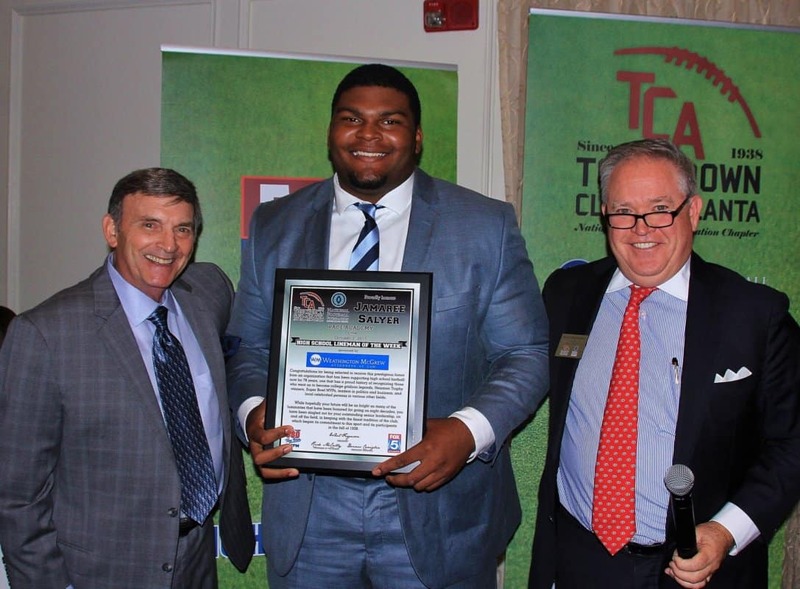 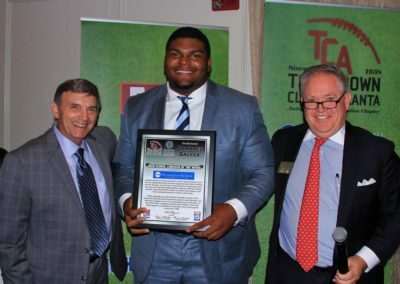 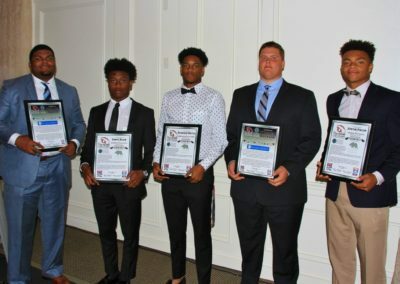 Jamaree Salyer-Pace Academy, Warren Erickson- North Gwinnett, Octavious Battle- Carver, and Dante Black from Brookwood. 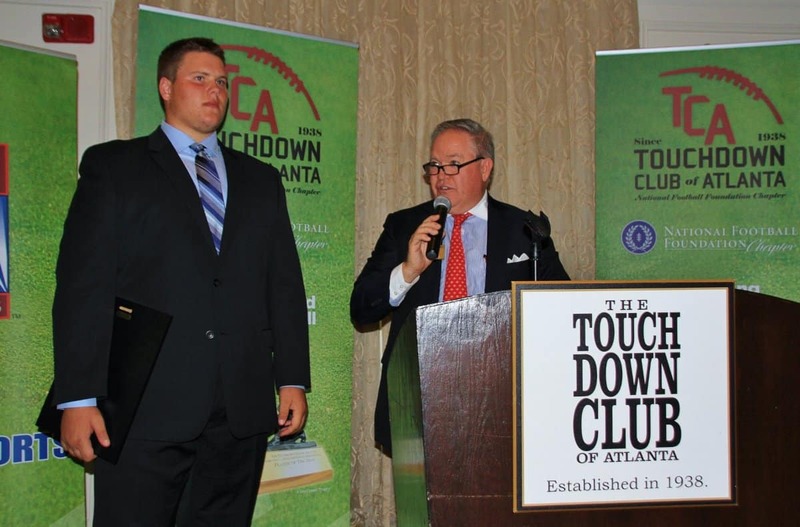 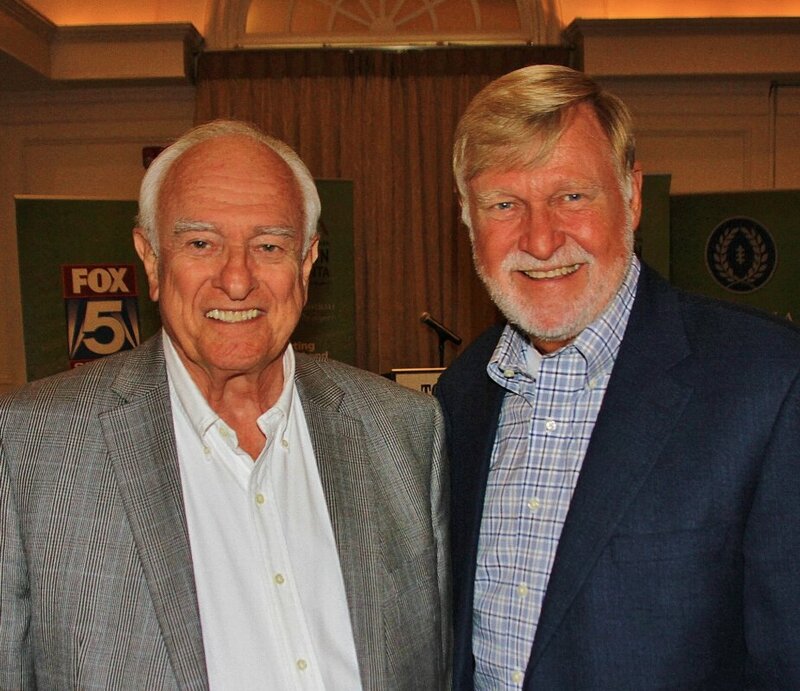 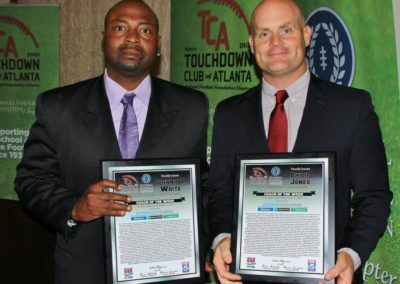 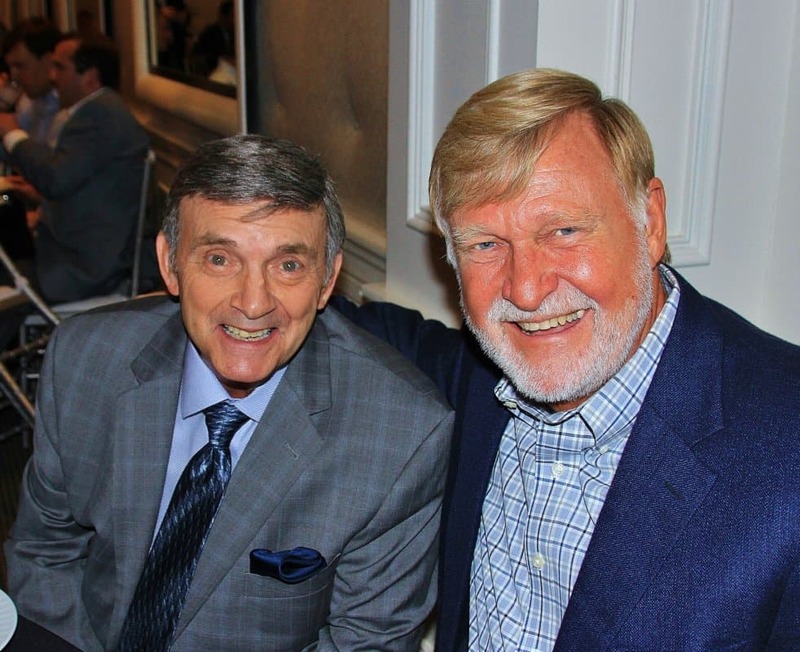 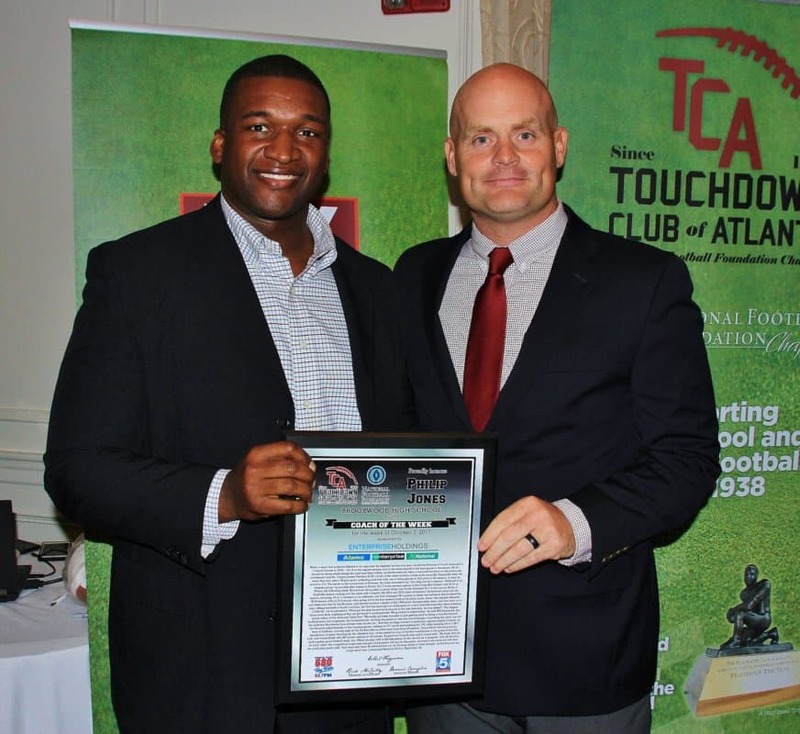 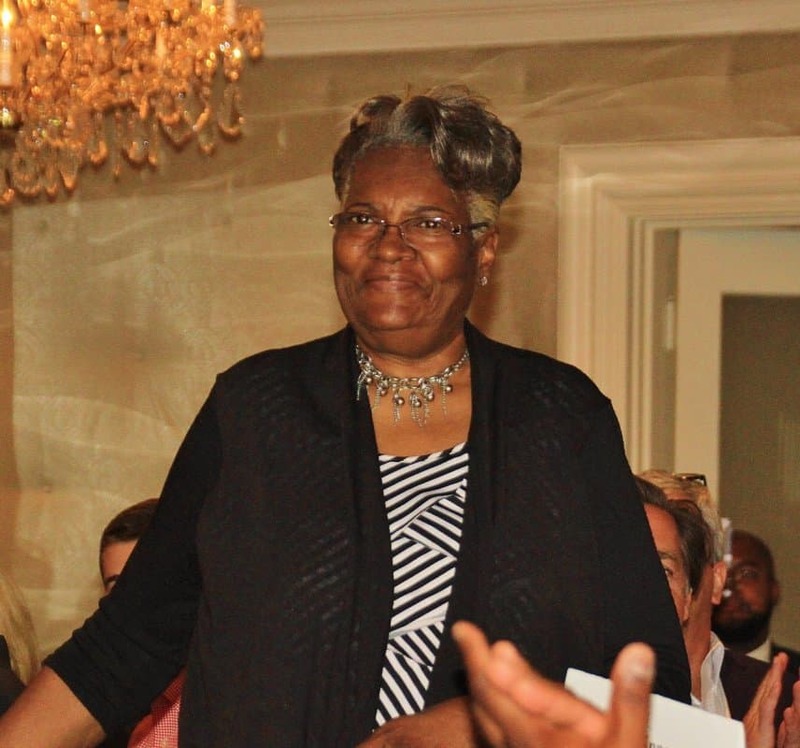 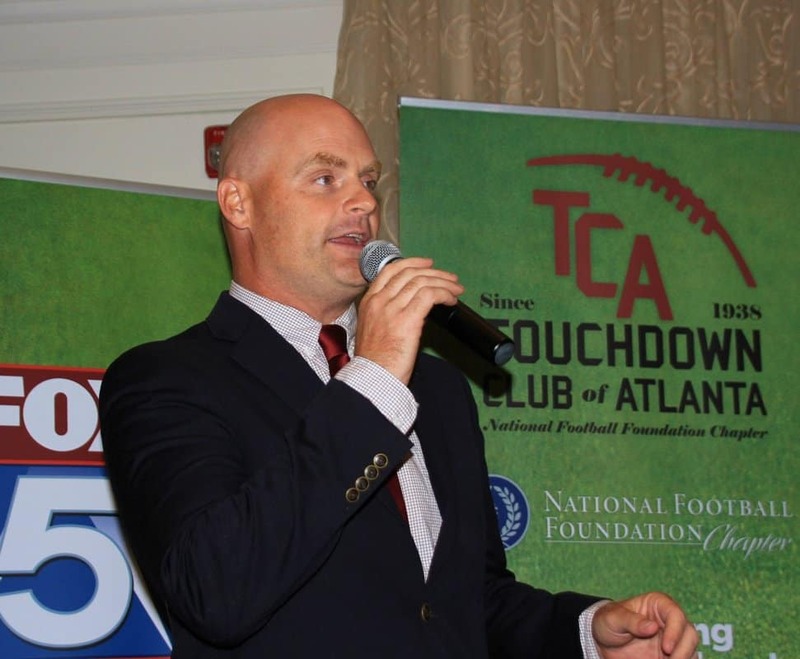 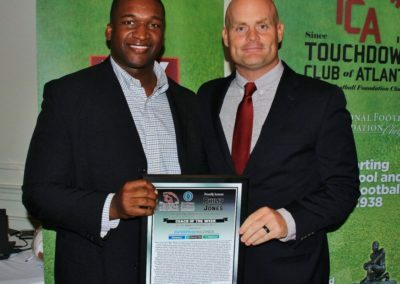 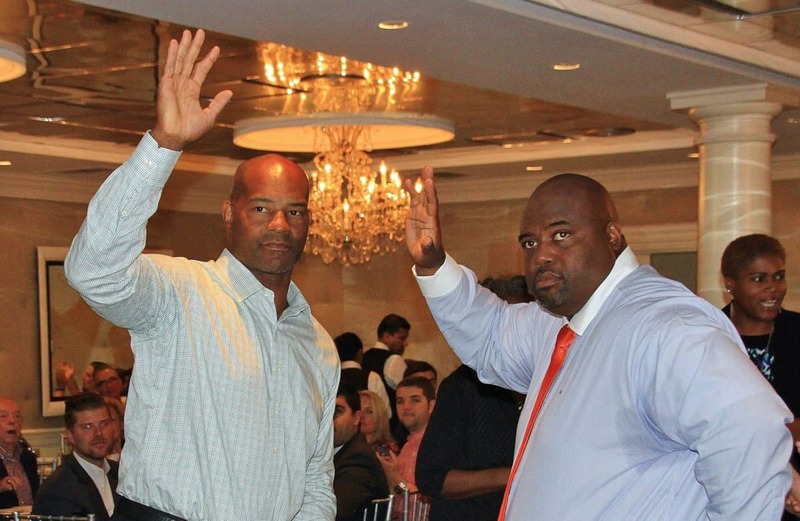 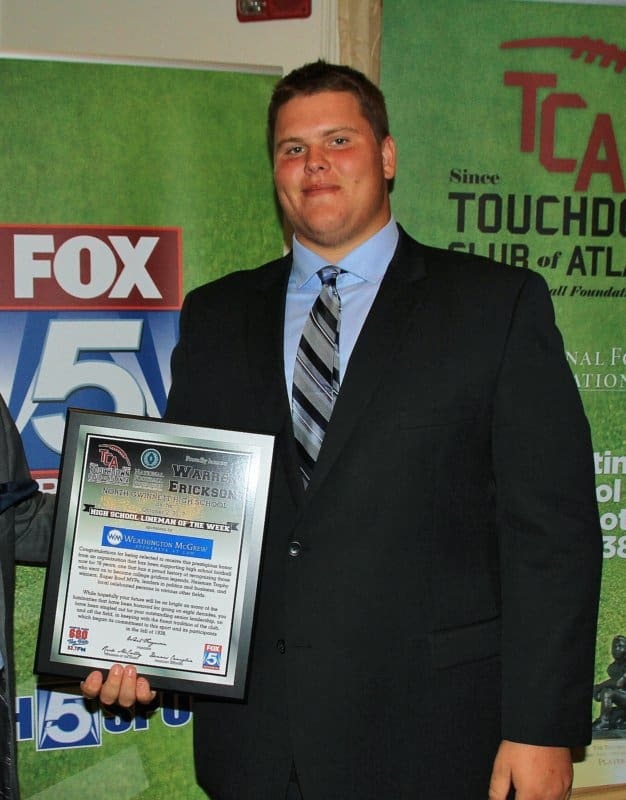 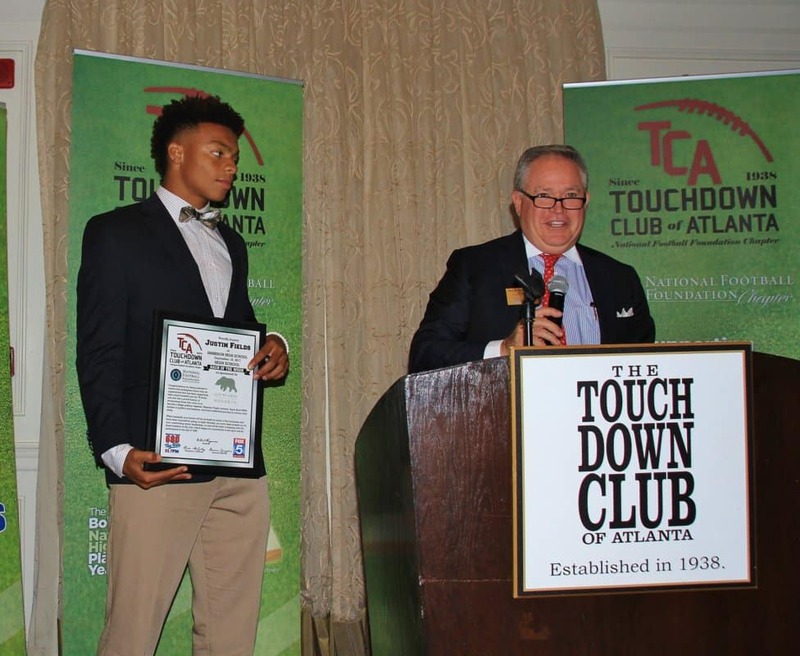 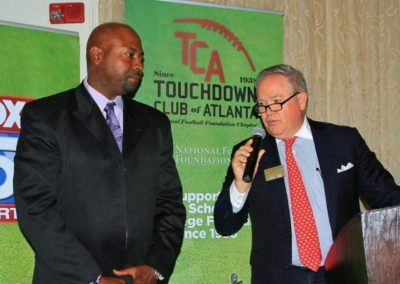 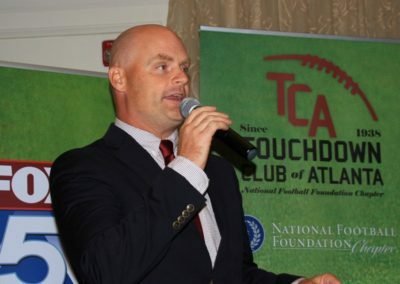 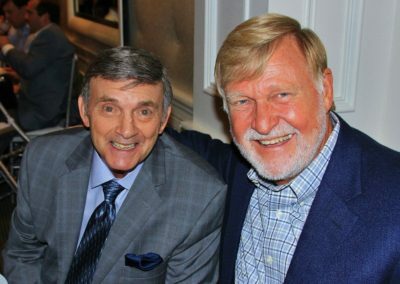 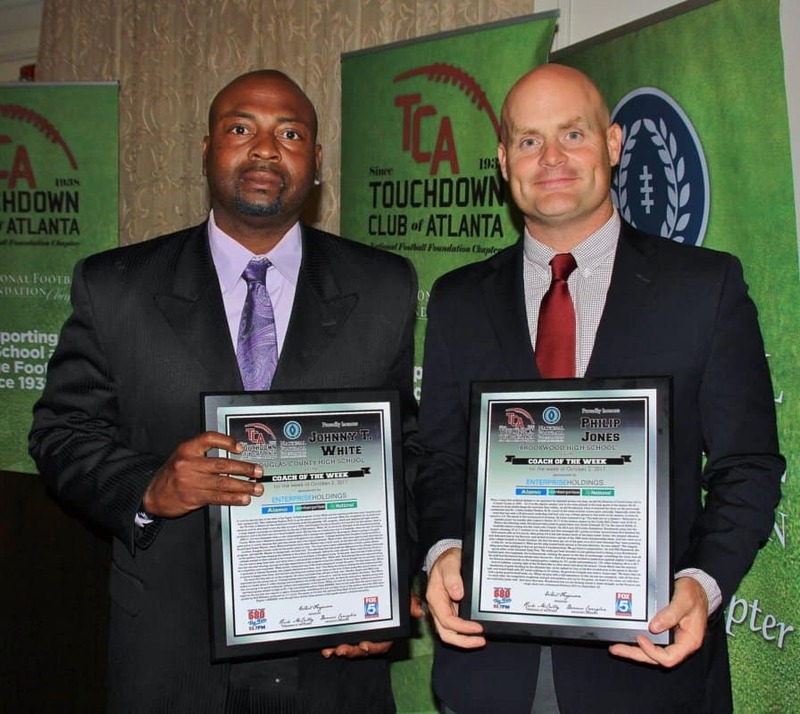 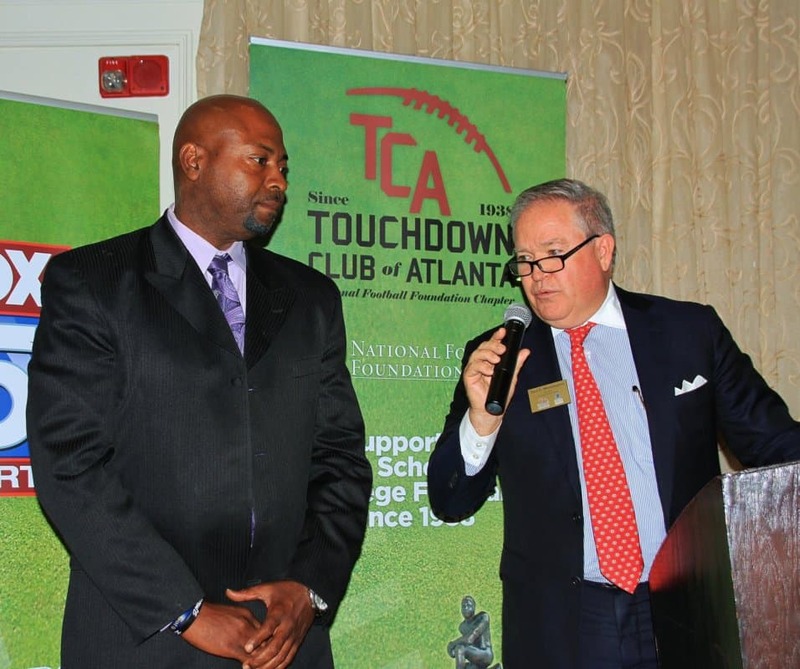 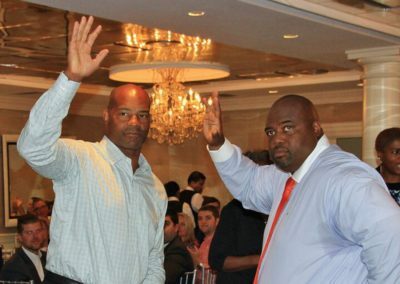 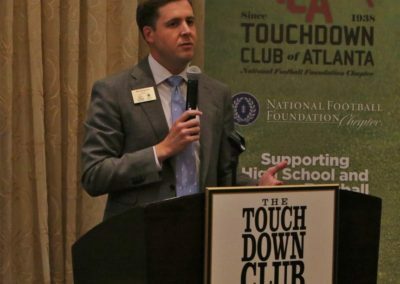 Alongside these great players, we also honored coaches Phillip Jones of Brookwood and Johnny White of Douglas County.